Whether on the move or headed to storage, help protect your furniture and mattresses from scuffs, dirt and damage with durable, dependable moving covers from Duck® brand. 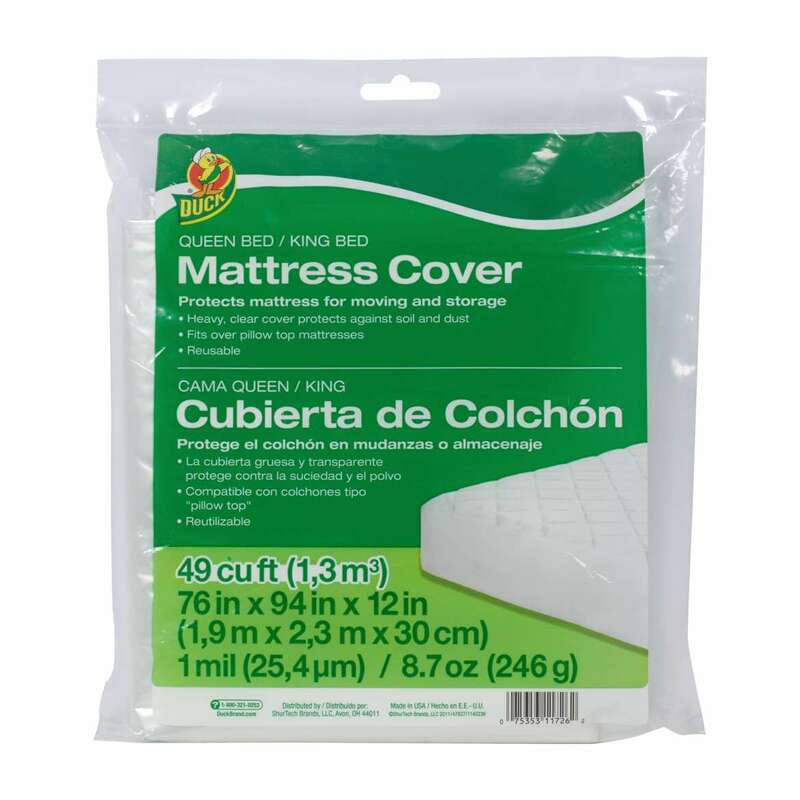 These covers fit queen or king sizes to protect your mattress from dust, soil and stains while moving or in storage. 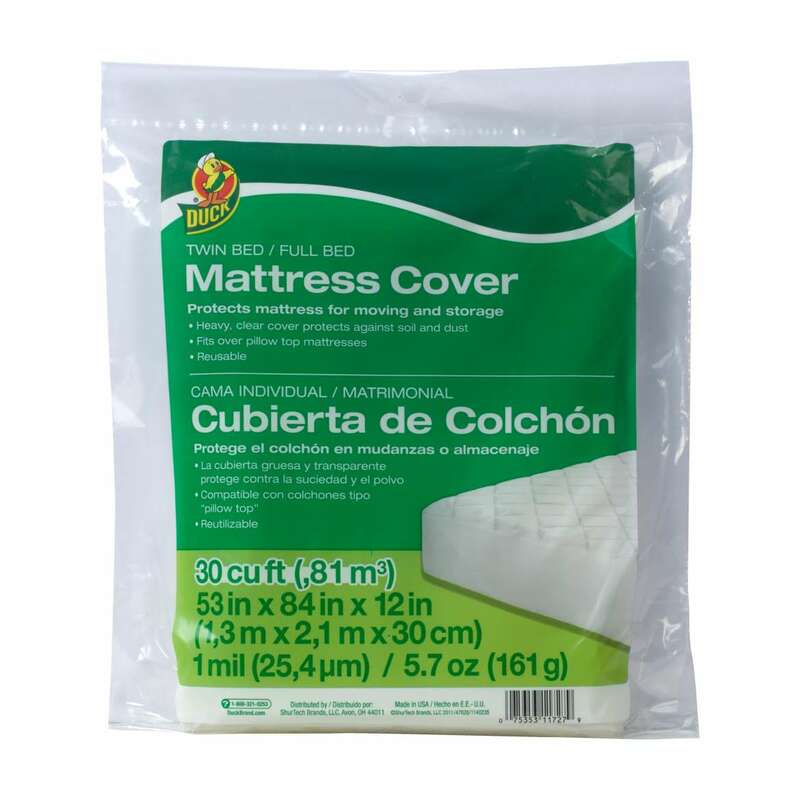 These covers fit twin or full sizes to protect your mattress from dust, soil and stains while moving or in storage. 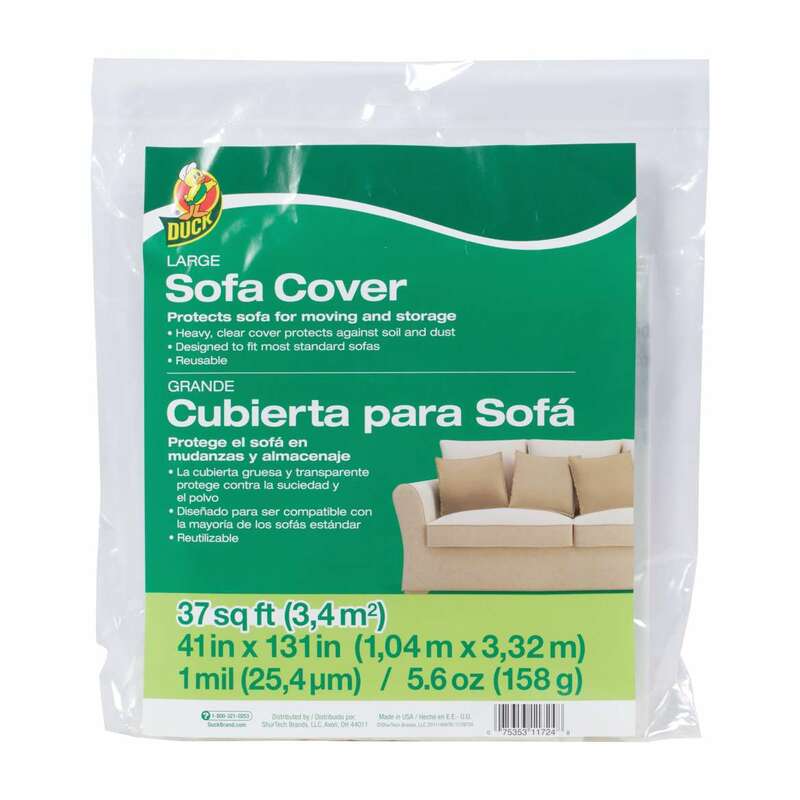 These heavy, clear plastic covers help protect your sofa during a move or while in storage.